Feeling really apathetic towards Eve atm and I can't explain why. It isn't mechanical changes to the game – it is 100% me. Can't explain it. If any of these symptoms sound familiar, you are undoubtedly suffering from EVE malaise. When I was a director for EVE University, I first enjoyed the countless tasks that go with running a large department in a sizable alliance of more than 2,500 people. Scheduling EVE-focused classes, events, mentorships and content development was a lot of fun, and I worked with a cadre of dedicated and enjoyable people. But I could undock only rarely, as I spent most of my time on administrivia and e-mail correspondence. Corporation directorship has many rewards, but it started to feel more like a job than a hobby. I began to dread logging in on the EVE Online client. I did anyway, but only because I felt obligated to do so. I was getting very bored with the game, and I considered dropping out altogether. Playing the game in the same way for an extended period often causes EVE malaise. The best way to cure this form of the disorder is to break the mold, and try something altogether different in New Eden. EVE is a very deep and very broad game, with many, many options. It’s easy to forget this fact, especially when you become overly comfortable in a particular playstyle. In my case, I was curious to know how the Crius industry changes would affect high-sec production. So, I resigned my directorship at EVE University to pursue a solo career as an independent industrialist. I documented the trials, tribulations and success of that venture on my blog for more than a year. Many people were surprised to hear that I’d left my leadership post at E-UNI, and I admit it was difficult to do so, but in retrospect, I’m glad I did – it reinvigorated my interest and enjoyment in EVE Online. EVE Online never stands still. CCP Games adjusts and enhances the game constantly – now with more frequent updates than ever. Most of the time, this is generally received by players as a very good thing – we all like new spaceships and new content. But sometimes, changes in EVE Online cause more than a little consternation, or even a degree of panic. When the jump range nerfs of the Phoebe update were released, the hue and cry for CCP Greyscale’s head was heard loudly from more than a few null sec denizens. 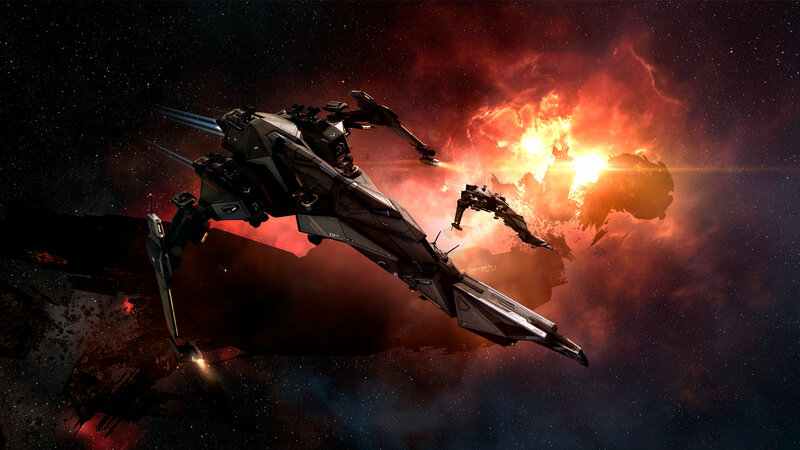 Many of those who saw EVE Online only as a game of black ops hot drops at nearly unlimited distances realized that their preferred playstyle was now heavily curtailed. Some of them gave up hope, and left the game. Today, we are seeing similar levels of outrage from certain quarters of 0.0 space, as a result of the Aegis sovereignty changes (a.k.a., FozzieSov). Oddly familiar cries for the head of CCP Fozzie now reverberate throughout parts of null sec space. Once again, some players are feeling displaced by change, and as a result, a few will likely leave the game. Realizing that one must adapt to new features or changes often causes EVE malaise – but only if a player is uncertain about how they can do so successfully. Witness the current opinions on jump range limits – most players now realize that they were a good thing, in general, as it reduced the sizes of owned territory in null sec and thus opened up these regions to new entrants. Alliances adapted by contracting and regrouping under the new mechanics. CCP continues to iterate and fine-tune the new sovereignty mechanics. Those who see opportunities in these changes, not just restrictions, will adapt, and find their interest and enjoyment in EVE Online rising once again. Change may cause more than mere uncertainty; it can also induce a sense of loss. When CCP eliminated the faction standings requirement for putting up a Player-Owned Starbase in highsec, I was disappointed. I had ground through many missions to develop sufficient standing to put up a POS in Minmatar space, and suddenly, that effort was wasted. Likewise, I had ploughed through more missions than I care to remember in order to earn 8.0 standings with a couple of NPC corporations, so that I could access their clone bay services. With the Aegis release, this standing requirement was removed, and once again, I realized that I’d wasted many hours of time. A feeling of loss as a result of changes in the game can often induce EVE malaise. Unfortunately, some players never get over a feeling of abandonment after a change in game mechanics, and choose instead to leave EVE Online. After investing significant time and effort to achieve a goal, and suddenly have that achievement discounted by CCP’s changes, sees some never recover from their feelings of betrayal. Pilots who enjoy flying supercapital ships are feeling this way now. The changes in the game have discounted the value of their expensive investments. They are standing by, waiting to see what CCP will do to rebalance their ships. But some will fall victim to EVE malaise and leave, if that rebalance reduces the value of their efforts significantly. 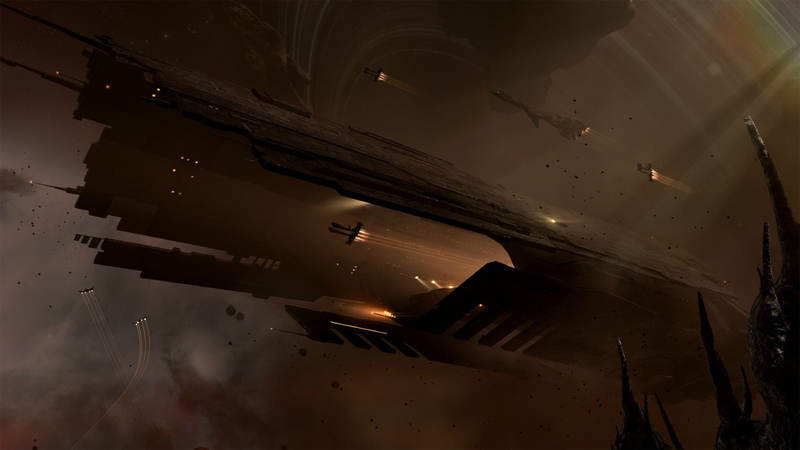 I wrote about my sense of loss from changes in EVE Online on my blog. Generally, I shrugged off my disappointment, and moved on. I recalled that as I was grinding through all those missions, I was having a good time, and so I got a decent return on my recreational investment. In fact, I feel a little sorry for those players who won’t get to experience the same feelings of accomplishment that I did, since the current mechanics make it much simpler to achieve the same results with comparatively little effort. They are sadly unaware of the opportunities they’ve lost. As I mentioned previously, I recently concluded a year-long experiment in industry in highsec space. My goal was to see if I could make a decent living as a solo inventor and manufacturer, and I discovered that it was indeed possible to do so, despite the prognostications of some naysayers. I felt great about achieving what I wanted to do, but then I realized I had no idea what I wanted to do next. Often, players will experience an emotional let-down after achieving a personal goal in the game, and this can easily cause EVE malaise. I certainly felt such a let-down after I finished my project. I meandered a bit afterwards for a couple weeks, not really knowing how – or if – I wanted to continue in EVE Online. The best cure for EVE malaise is preventing it from happening in the first place. And the ideal way to do that is to have a plan. Nothing combats the onset of disappointment better than having something good to look forward to next. I now have developed a checklist of many things that I have yet to learn about and do in EVE Online. It’s a long list, despite all my years in the game thus far. I’ve recently started studying the game’s lore, which is amazingly deep and very interesting. I’ve just taken an alt character to Thera – and have discovered an explorer’s dream. I’ve started making plans for establishing a citadel or two, once they become available. And there’s another couple dozen other things that I haven’t tried in New Eden yet. Based on what I’ve enumerated, I suspect I’ll be playing EVE Online happily for many years to come. To those who find themselves sliding into EVE malaise, I leave you with this advice: it’s normal to feel a little disaffected from time to time with our beloved New Eden. 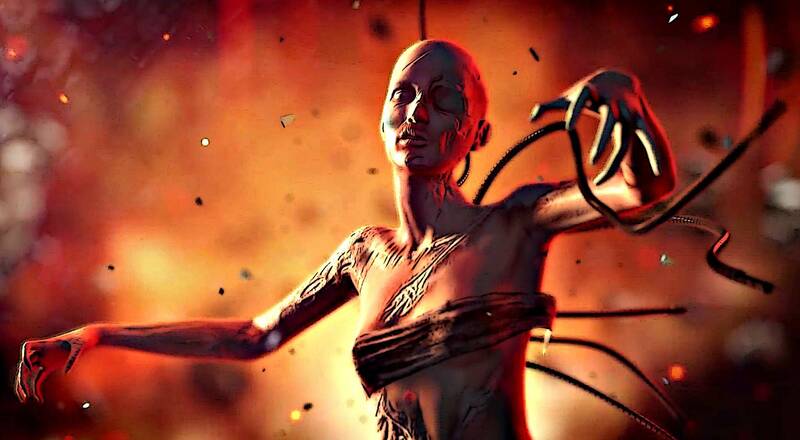 Think of EVE Online as a relationship with a temperamental lover – there are going to be good times and bad. It’s easy to just give up and break away from such a relationship, but then you will miss out on all of the wonderful rewards that come when things are going well. Like any healthy relationship, you tend to get out of EVE Online what you put into it.